Have you ever seen the TV series Munchies? 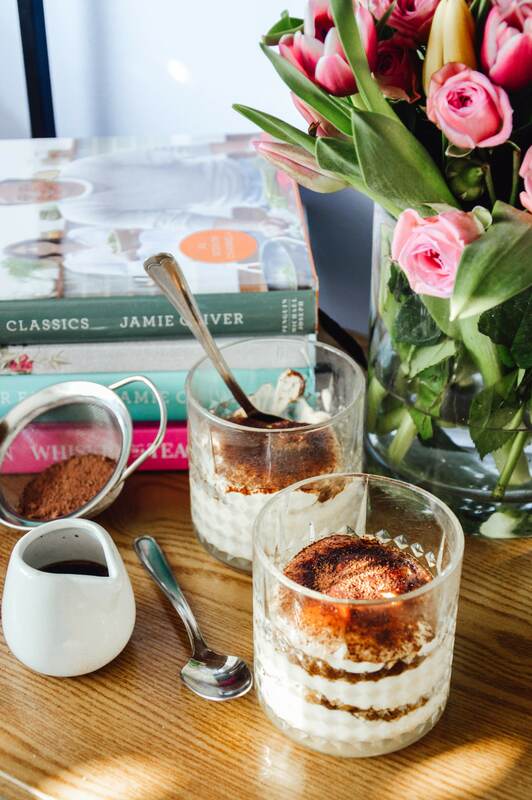 We discovered it by chance when eating pizza in Zagreb, Croatia (I know, so random), and then we searched clips of it on YouTube, and found a clip of a chef making tiramisu from scratch. So I decided to make my, wait for it, FIRST EVER TIRAMISU! I can’t believe it took me so long but here it is. I also added a little vanilla extract to the mascarpone cream, and I switched the cynar for something else. What? Walnut liquor. Wait, what? Yes, walnut liquor, and it was delicious. Instructions are super clear on the above link, so I won’t repeat them here. 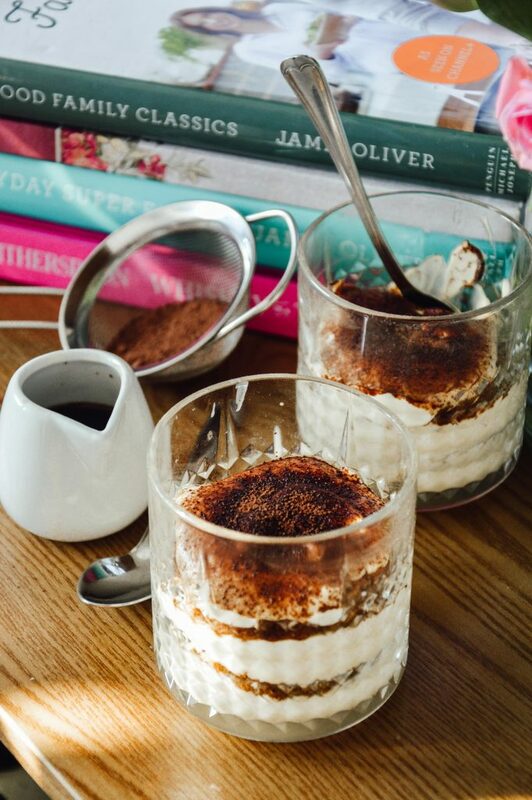 I do suggest you always asseble the tiramisu about an hour, but at least on the same day that you plan to serve it. You can keep the rest of the cream and baked biscuit/cake in the fridge, in airtight containers.